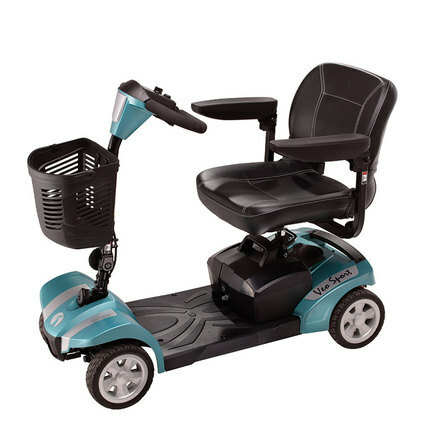 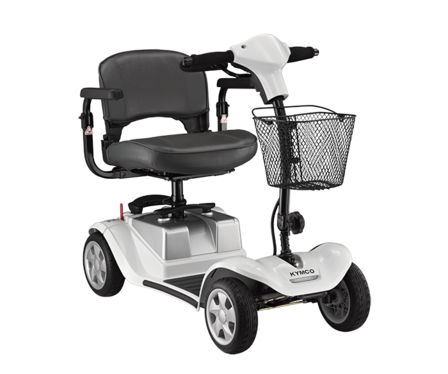 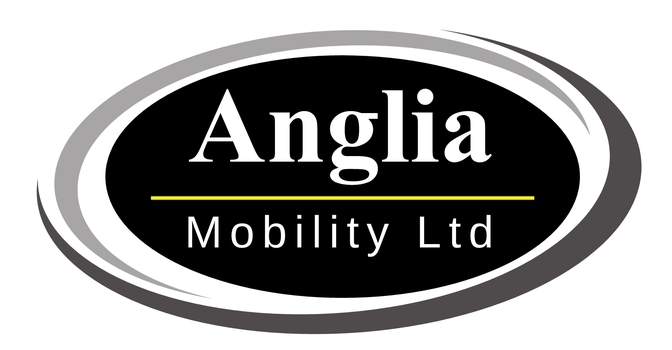 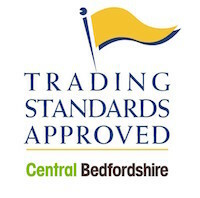 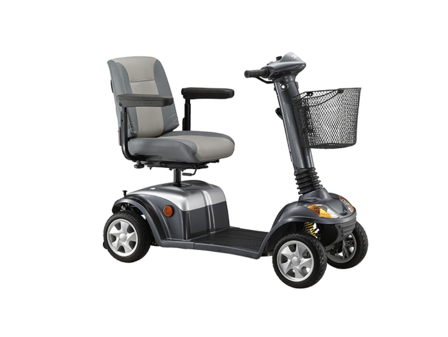 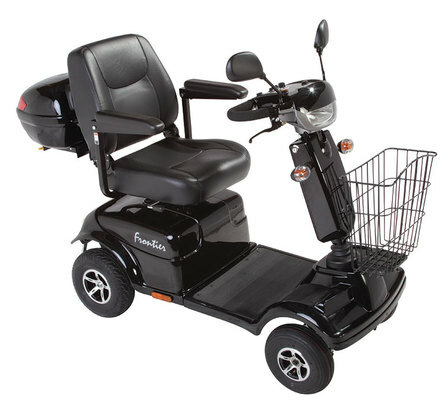 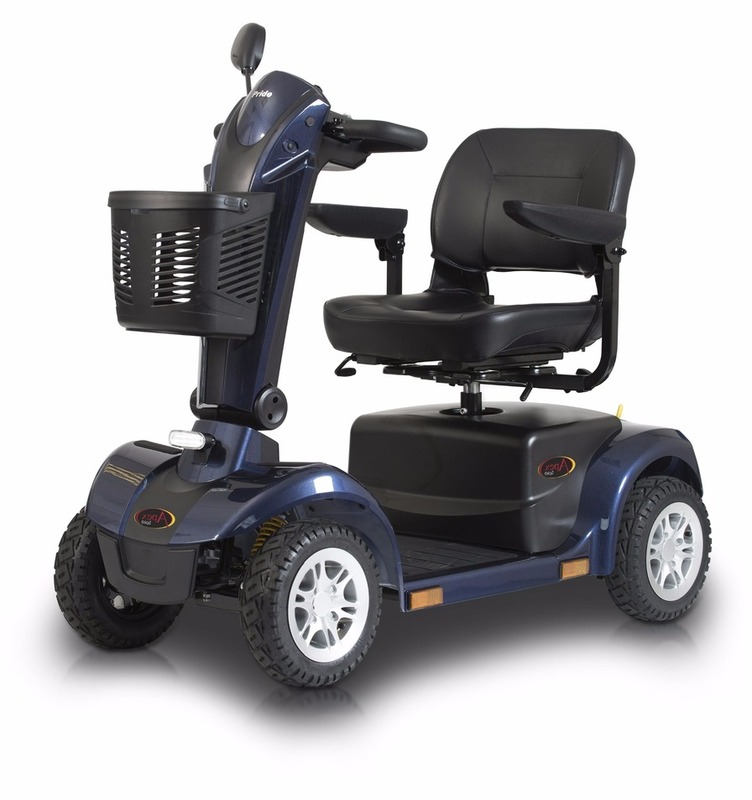 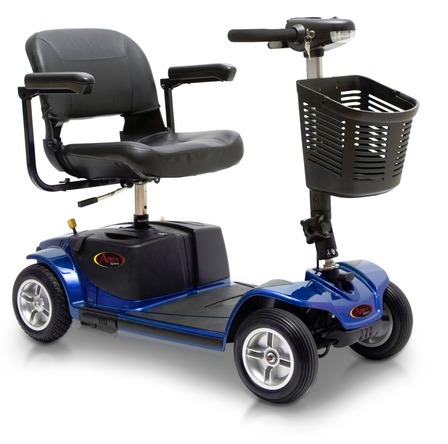 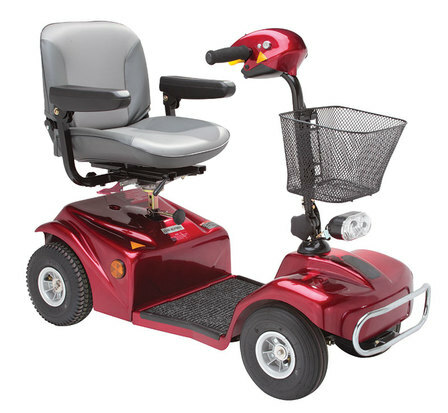 Anglia Mobility stock a wide range of pre owned mobility scooters, all of which are serviced and reconditioned to a high standard by our in house engineers. 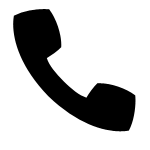 We would be pleased to see you. 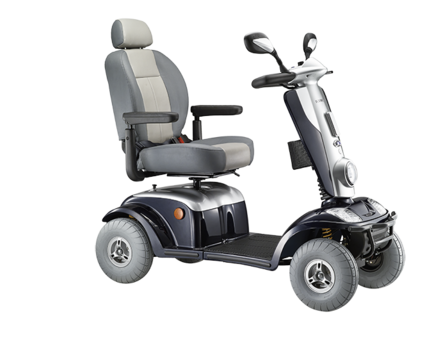 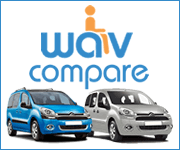 We are happy to demonstrate our mobility products in the comfort of your own home, simply call us to arrange your appointment.